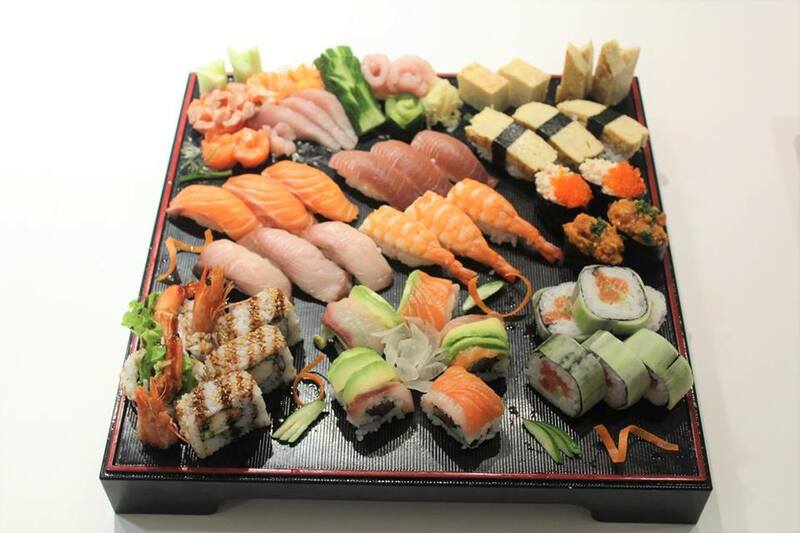 The course will intensively cover both sushi and washoku (Japanese cuisine) over 10days! 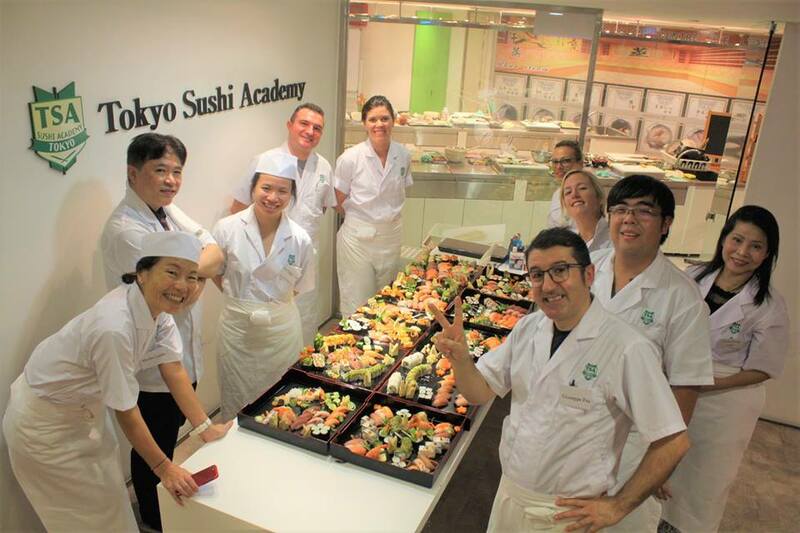 You will learn techniques for sushi making with popular fishes while learning how to use the fishes in washoku cuisine. 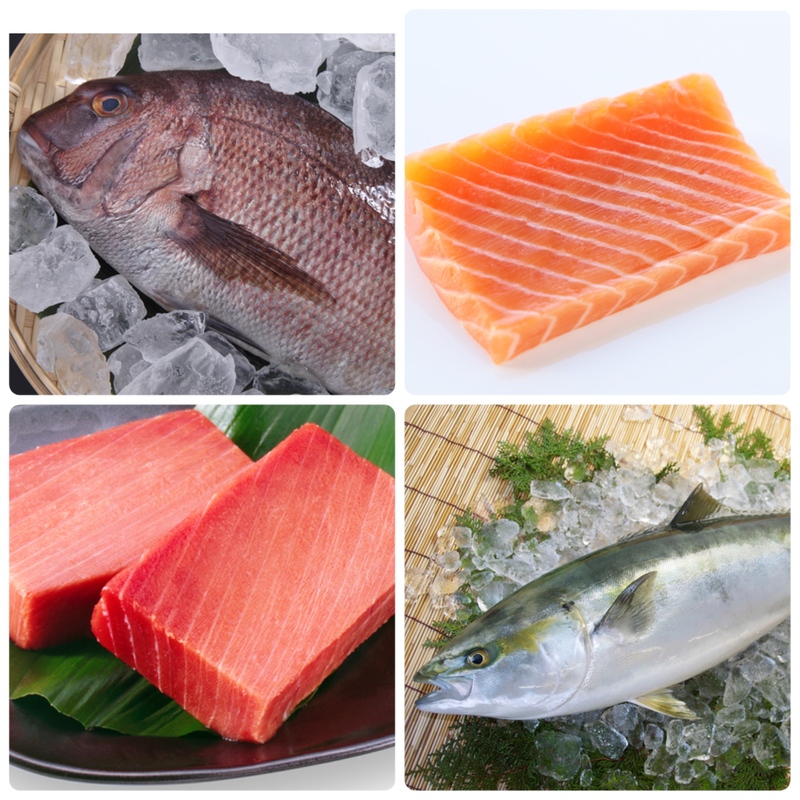 You will learn sushi and washoku technique with major/popular seafoods like Tuna, Salmon, Yellowtail, Red Snapper in international market. 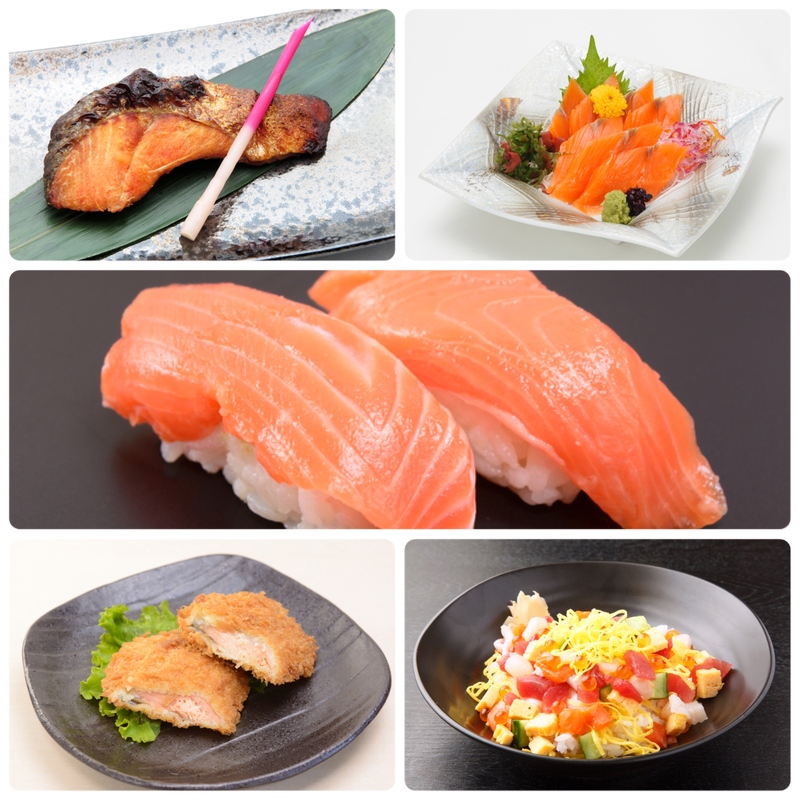 Grilled foods; Fish/Chicken Teriyaki, Saikyoyaki, Buri Kamayaki etc.